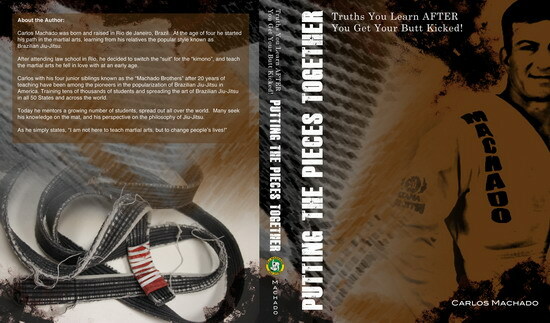 "RCJ Machado is proud to present Professor Carlos Machado's first book "Putting the Pieces Together." 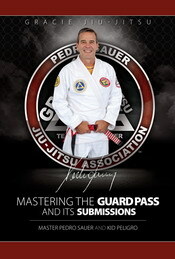 A book full of parables and insights drawn from over four decades in the art of Brazilian Jiu Jitsu. 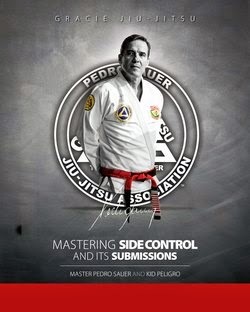 The first book of it's kind offering quotes that are invaluable both on and off the mat, students of all level's and martial arts will draw from Prof Machado's wisdom and experience. Either side of an experience, good or bad, always stays a part of what we treasure and also what we dread. It is up to us to choose what to remember, what to forget and what to pass on. Out of the randomness of life we pick the pieces up and put them together...Putting the Pieces Together. 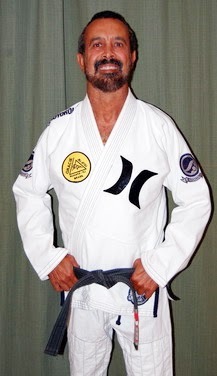 As Prof. Machado puts it himself: "I am not here to teach martial arts, but to change people's lives!"